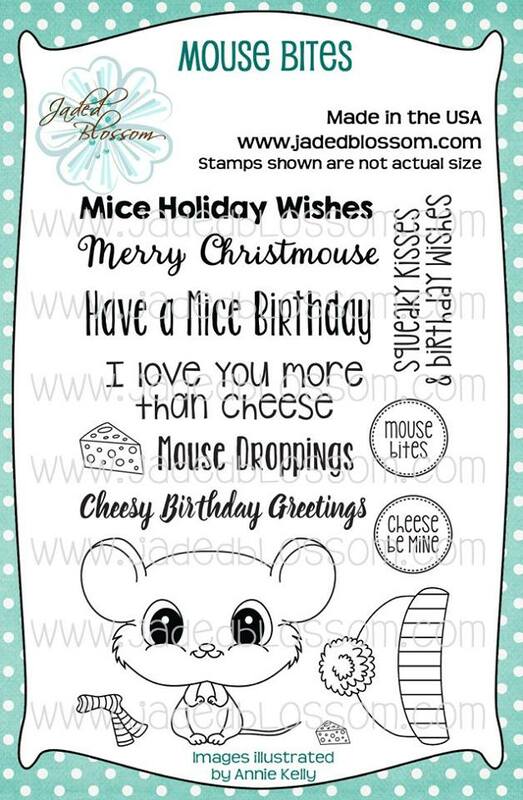 Paper Crafts by Candace: Jaded Blossom Stamp Release day 4: Mouse Bites! And here is a sneak peek at my Christmas Cards this year!! I used the arch card base from SVG Cutting Files. 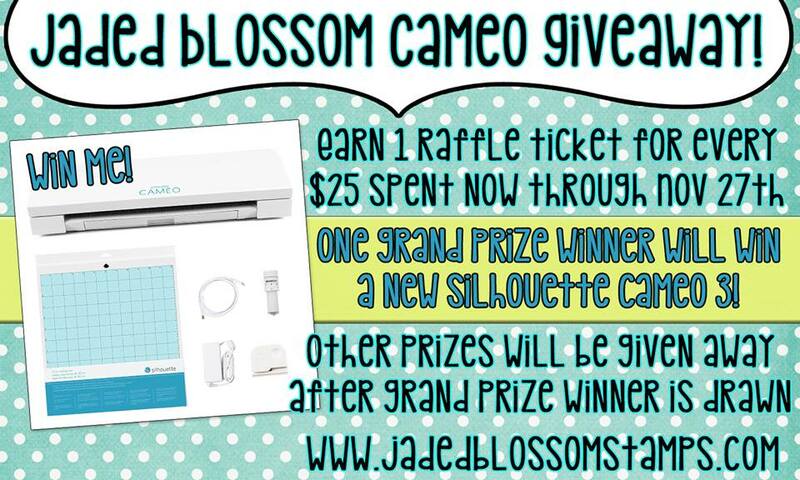 Also make sure to head over to Jaded Blossom to see what the rest of the team created. Omg!! This is too cute!! Thank you for the free file!! He is simply adorable! Great Card! Thank You for the freebie! Love the Mickey Tsum Tsum and the sentiment is perfect!! Awesome card! This card is too darn cute!! LOVE!! 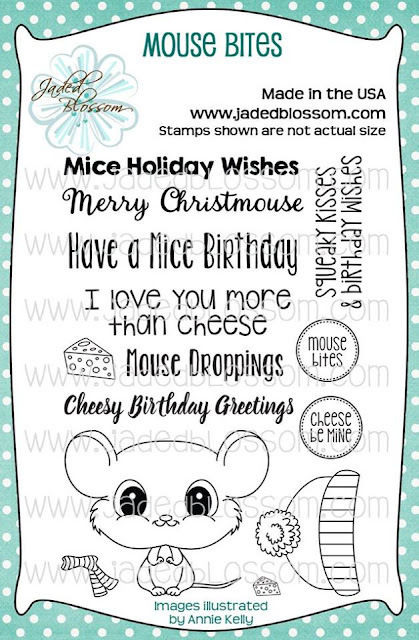 Super cute stamp set LOVE the card!!!! It's sure to put a smile on someone's face:) Thank you for the freebie. That Mickey Tsum Tsum is just way too cute! Thank you for sharing! So adorable! Just puts a smile on your face. 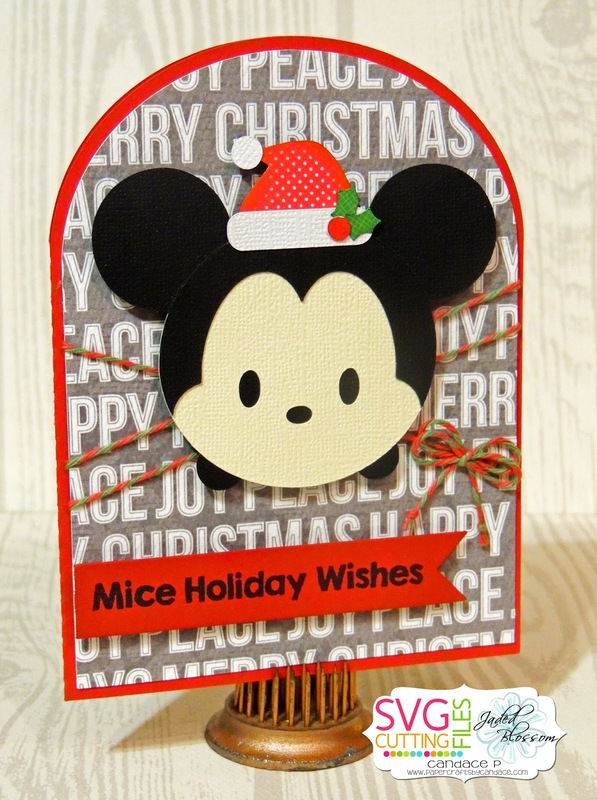 Super cute card ~ love Mickey!! Thanks for the freebie!